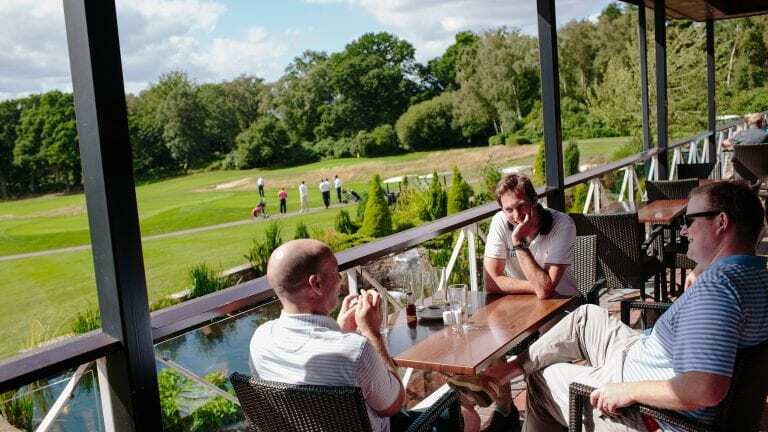 The Bearwood Lakes Golf Academy is run by a team of PGA Professionals who offer expert tuition 7 days a week. 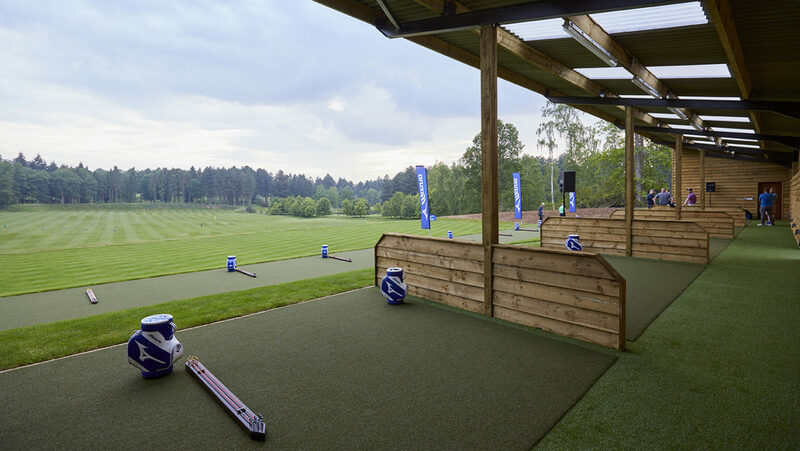 The teaching facilities include a state-of-the-art Swing Studio with the latest technology, including digital swing recording equipment and Trackman to help optimise performance. 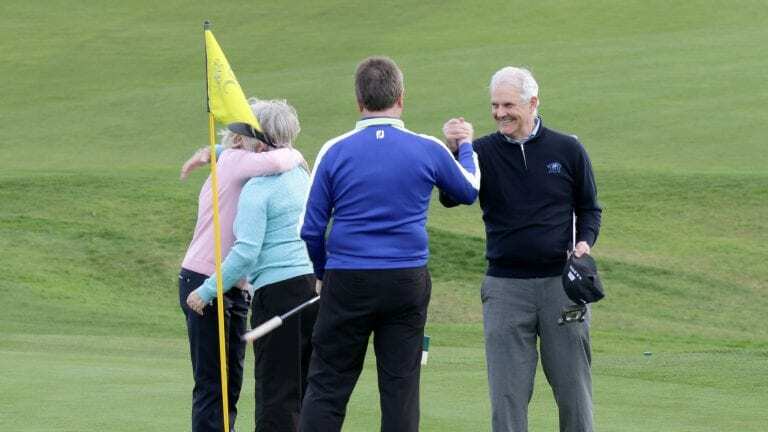 Group golf coaching and individual lessons are tailored to meet your needs and our knowledgeable professionals are on hand to offer advice to help you develop your game. 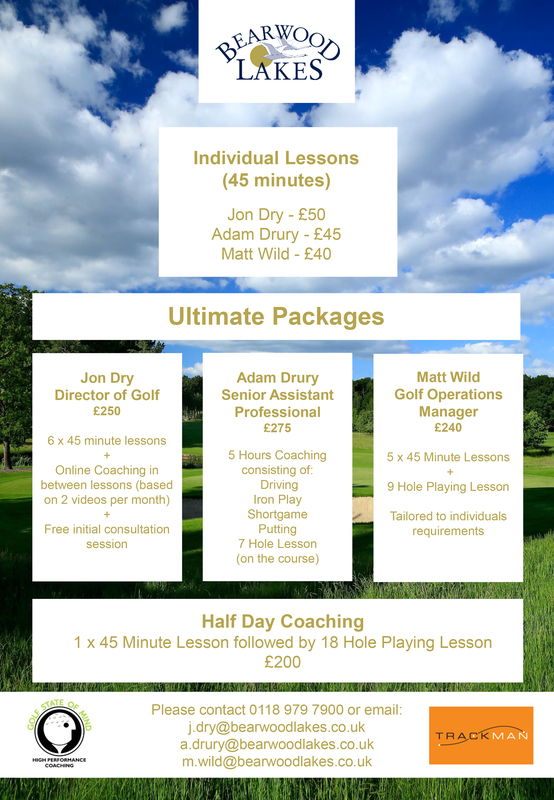 Our Professional team are on hand to help with everything you may need to help get your game in shape. Each bringing their own wealth of knowledge and learning techniques to give you a truly unique experience. 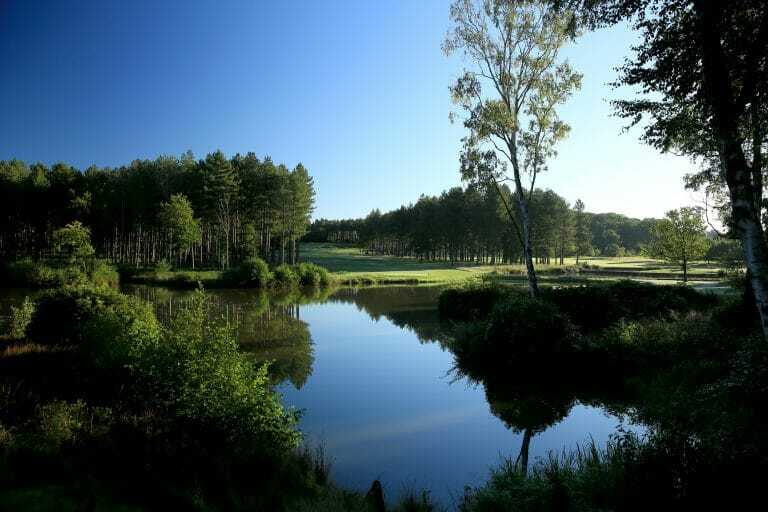 Find out more about our Professionals and get in touch about Golf Coaching at Bearwood Lakes. In May 2018 we opened our new state of the art Mizuno Performance Centre. Our team of dedicated professionals work closely with Mizuno’s European Tour Clubfitters to ensure that the service we offer is of the highest possible standards. 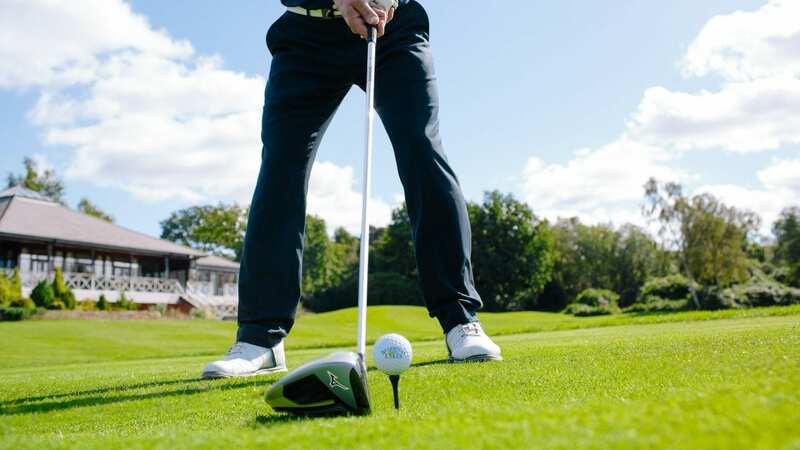 Each fitting will be carried out using Trackman and we are also able to fit indoors or outside depending on the players preference and weather condiditons. The balls used during the fitting are the Mizuno JPX, which allows us to give accurate data regarding how efficiently the clubs are working. Custom Fits can be booked 7 days a week and are open to both members and non members. For more information or to book please get in touch. 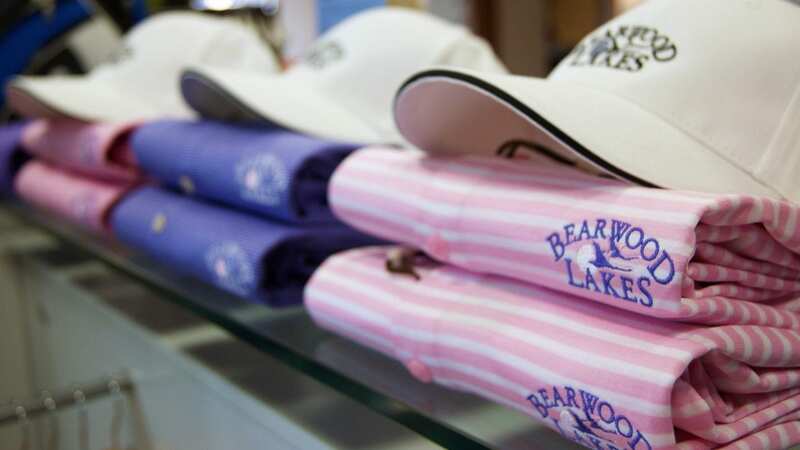 At the heart of your golfing activities, the Pro Shop offer exceptional service and a comprehensive range of clothing, golf equipment and gifts. We also offer a product sourcing and price matching policy for our Members.